omg i love all ur work ur an amazing artist!!! this is truly wonderful! as an artist i think you have visual and emphasis right on the dot! im in a bit of a hurry if you could send me a link to thins website that would be wonderful. bye! The funny thing is im an artist also and i love designing and painting watercolors of some of the dream dresses id love to own, so i searched hyacinth blue and this came up, how ironic i love your representation of it your a great artist! Okay, I love Twilight, and this dress is perfect! I love the Dress. 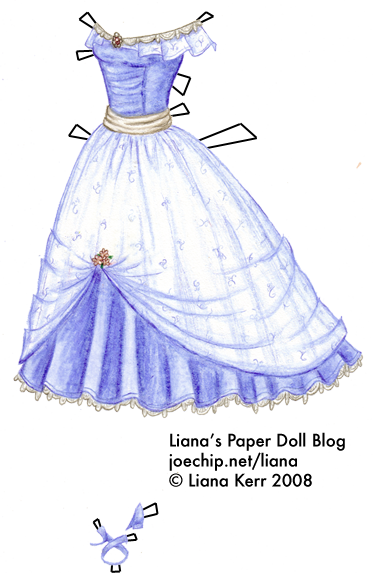 I was wondering if I could use this drawing as a basis for a dress I’d like to make and enter in a Dress contest. Suzanne, I appreciate your asking, but I’d prefer other people not profit off of my designs.